The Jump 2015: Stacey Solomon eliminated from the competition! Tonight on The Jump the ten remaining competitors fought it out on the ski slopes as they took on Parallel Slalom. There were five races, five winners and five losers who all faced The Jump. Up first it was mighty Mike Tindall verses mini Louise Thompson. 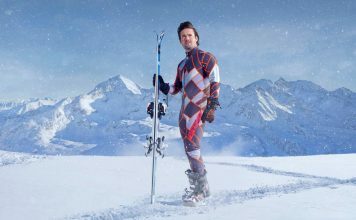 The question on everyone’s lips; would the 6’1” rugby player be able to out ski the miniature 5’ reality TV star? It was a David Vs Goliath race, Slalom was Louise T’s event but as Mike carved his way down the piste he edged ahead and managed to take the win leaving Louise T to face The Jump. In the second race songstress Stacey Solomon took on Paralympian Jon-Allan Butterworth, would soft-touch Stacey be able to bring out the competitive beast inside her and beat super competitive Jon-Allan? Spurred on by a pep talk from Steve-O, Stacey gave it all she could be ultimately couldn’t catch Jon-Allan, leaving her to take on The Jump. After the first two races, Louise T and Stacey faced The Jump. Both braved the middle jump (K24), with Louise T going first and landing an impressive 16m, Stacey followed jumping 13.5m putting her in danger of being eliminated. But she faced a long wait to see who else would be jumping and how far they would go. 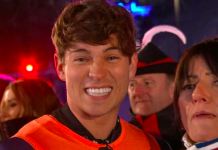 Next up was Essex’s finest, Joey Essex who would be battling it out with tabloid favourite Chloe Madeley. Both were novice skiers less than two months ago, so the pressure was on to show who’d honed their skills the most, especially for Joey who did not want to lose to a girl. Neither wanted to face the Live Ski Jump and they were neck and neck the whole way down the course, but it was Joey who came out on top leaving Chloe to brave The Jump. The fourth race saw Lady Victoria Hervey, once again harness her competitive streak, as she went head to head with daredevil, Steve-O. Lady Victoria’s lifetime of skiing threatened to damage her chances of winning as she refused to listen to the trainers, but ultimately she was no match for Steve-O as she thrashed him on the slopes. The final race saw heptathlete Louise Hazel taking on JLS star JB Gill. Last night they both lost their Snow Cross races but managed to stay in the competition by jumping highest in the all new eliminator, The Air Jump. 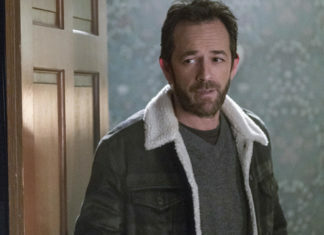 Tonight, only one would be safe from facing The Jump and neither wanted to once again fight for their place in the competition. It was another photo finish after a real battle of a race, but it was JB who just piped Louise H to the post, leaving the athlete to once again jump to stay in the competition. The final three race losers then faced The Jump. Chloe was up first taking on the middle jump (K24) and looked confident as she jumped 16m. Next up was Steve-O again taking on the middle jump and landing a firm 17m, leaving Stacey in danger of being knocked out of the competition. 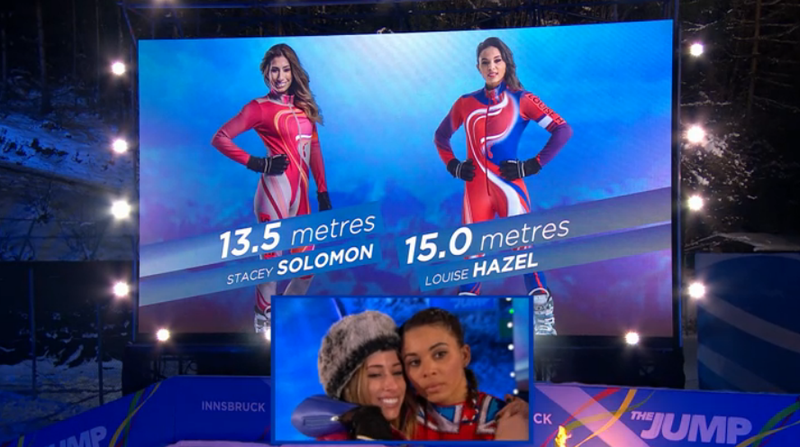 Louise H took to The Jump last as Stacey watched on hoping to keep her place, but her luck was out as Louise H jumped 15m knocking Stacey out of the competition. 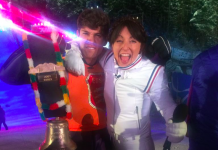 The Jump will be back tomorrow night at 8pm on Channel 4 with the remaining competitors taking on the Bobsleigh. 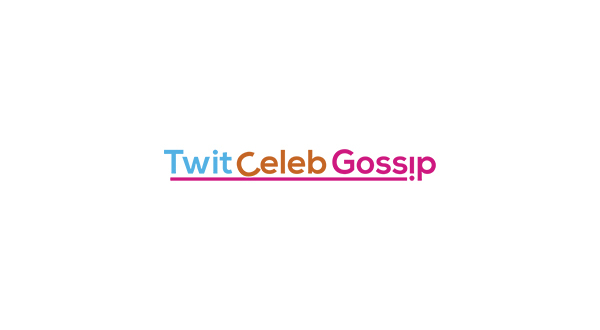 Stacey Solomon ‘considering legal action’ over leaked intimate pictures!